This blog originally appeared on The Huffington Post. 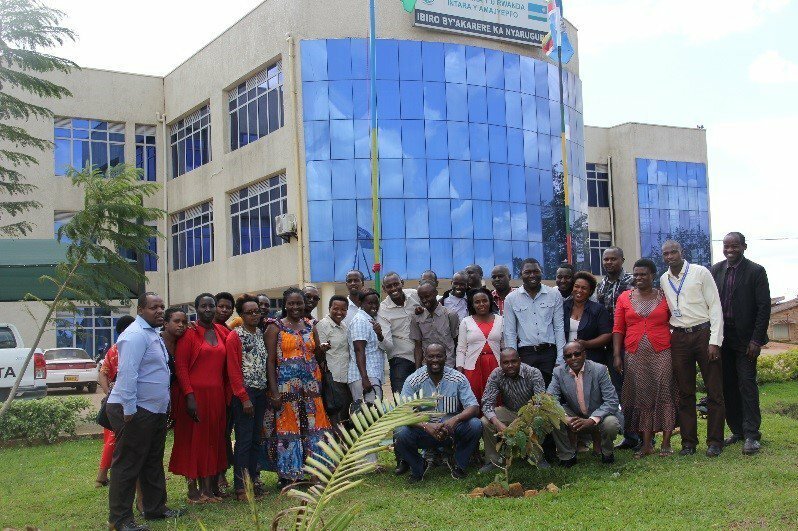 In collaboration with Rwanda’s Ministry of Health, USAID’s flagship Maternal and Child Survival Project (MCSP) is supporting various community health interventions across 10 selected districts. 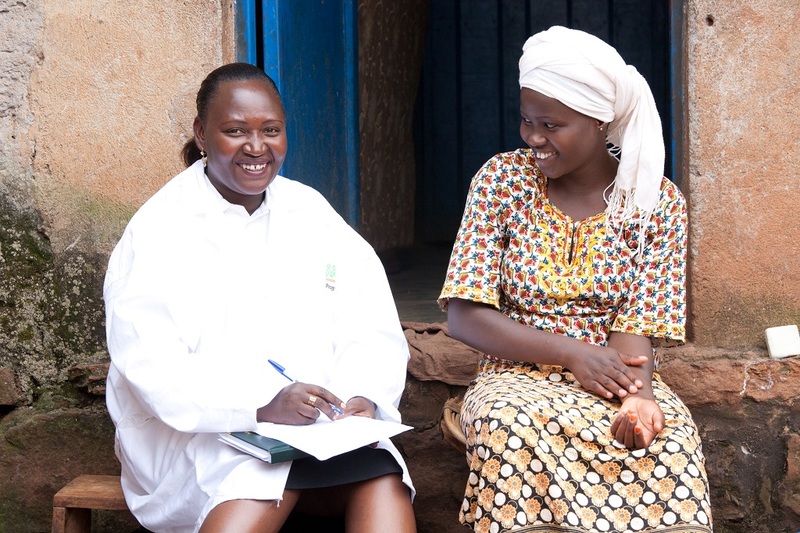 In addition to aiding community health workers in the delivery of community-based reproductive, maternal, newborn and child health (RMNCH) services, the Program supports the Ministry in developing and implementing community mobilization with a systematic approach called the Community Action Cycle (CAC). The approach encourages community participation in the prioritization of their health problems as well as the implementation and monitoring of local action to address those issues. It is a proven methodology for engaging the community and strengthening the ability of its members to work together to address social and health concerns. 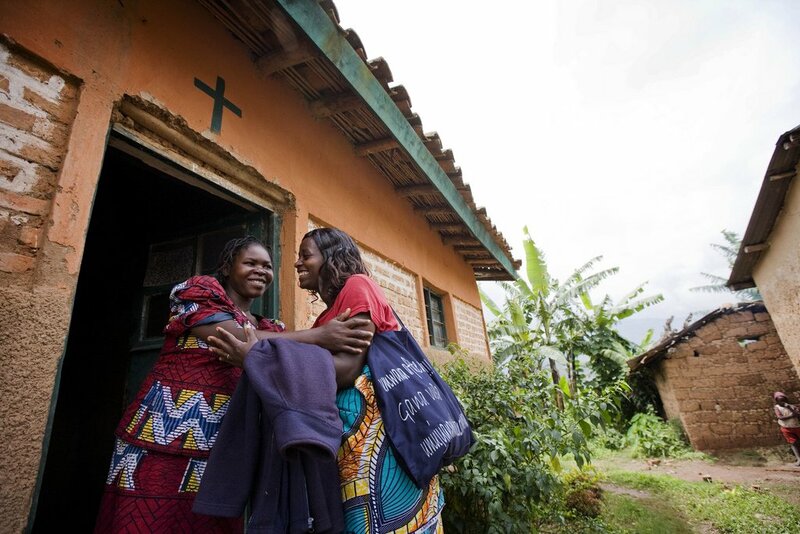 Pioneered in Nyaruguru district, the CAC and its community action plan process is being scaled up to three additional districts (Nyabihu, Musanze and Gatsibo) to improve RMNCH outcomes. However, the roll-out of such a participatory process can be quite challenging due to the need of dedicated resources – including skilled human resources – to ensure continuous facilitation and coaching of community groups. The CAC process in Nyaruguru led to the identification of 332 community groups, one per village, to be in charge of leading collective action plans to address key community RMNCH issues. Each community went through a participatory process of analyzing health issues, prioritizing them, reflecting on barriers, and planning solutions. Example priorities include: a large number of pregnant women not completing four antenatal care visits; low family planning prevalence; and lack of toilets. The initiative will impact an estimated 293,494 people. Such an intensive participatory process would not have been possible without the type of multisectoral partnerships established in Nyaruguru. Teams were formed comprised of 20 members at the district level and 15 members in each of the five sectors. At the district level, the community mobilization team (CMT) role is to plan, train, supervise, coordinate and monitor sector-level CMTs. The team includes District Health Management Team members, the Director of Education, Social Protection Officer, representatives of the National Women’s Council, National Youth Council and National Council of People with Disabilities, and members of civil society, including faith-based organizations. Following the same model above, the multisectoral CMT at sector level is comprised of the In-charge of Community Health, the Environmental Health Officer at Health Center, the Social Economic Development Officers, National Women’s Council representatives, National Youth Council, National Council of Persons with Disabilities representatives, and civil society and religious leaders. Initiating contact with cell and village level stakeholders to orient them to community mobilization for social and behavior change. Facilitating formation of CMT and micro-planning activities at the village level. Training two people per village selected by CMT members as co-facilitators in CMT at the village level. Supervising, with support from other members of CMT at the sector level, CMT at the village level. Upon receiving orientation and training from the national-level technical working group, the district- and sector-level teams cascaded the process down to each village despite limited resources. The development of community action plans in all 332 district villages. High political and administrative will and commitment, as shown by the participation of the mayor and the vice mayor in charge of social affairs as CMT members. Creation of mobile “WhatsApp” group with participation of the mayor allowing CMT members at both district levels to keep in touch, reporting back and sharing experiences in real time. Building on cultural practices such as community service and evening meetings to get activities implemented for vulnerable groups. Integration of the community mobilization outcome into the district performance contract signed with the government. Unclear lines of reporting and documentation mechanism. 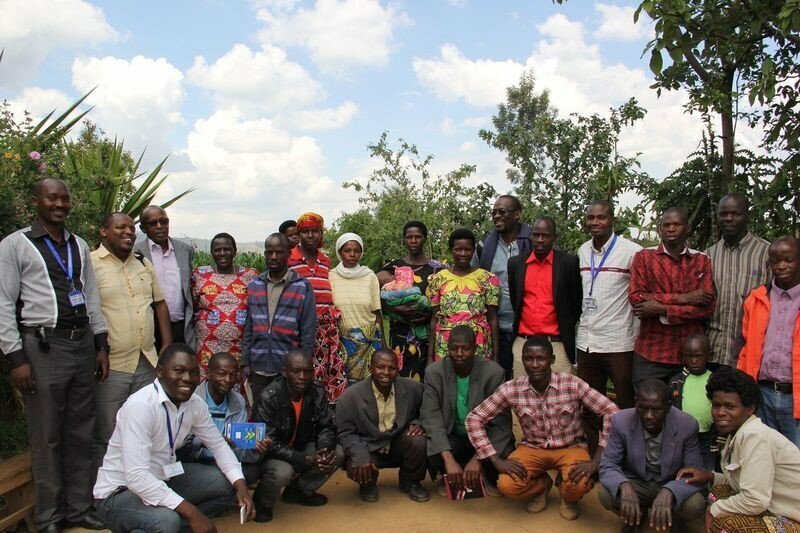 In Nyaruguru district, five sector-level, multisectoral teams are currently facilitating and accompanying the collective effort of 332 community/village groups for improved RMNCH with almost no significant funding from the national level. Going forward, national and district health authorities, in collaboration with MCSP, are working to strengthen the linkages between communities and sector-level teams with district- and national-level stakeholders. In addition, discussions are taking place to ensure the facilitation of community mobilization and coaching of community groups by sector and district multi-sectoral teams are included as workplan and budget items, thus increasing chances of institutionalizing the model.